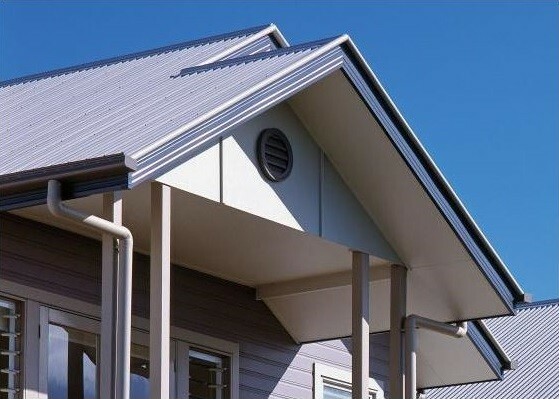 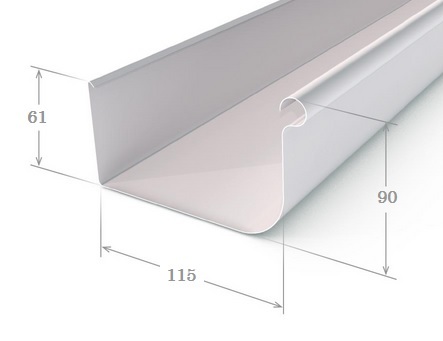 Featuring a classic form that blends with any architecture from modern to traditional, Quad Gutter is one of the most adaptable gutter profiles. 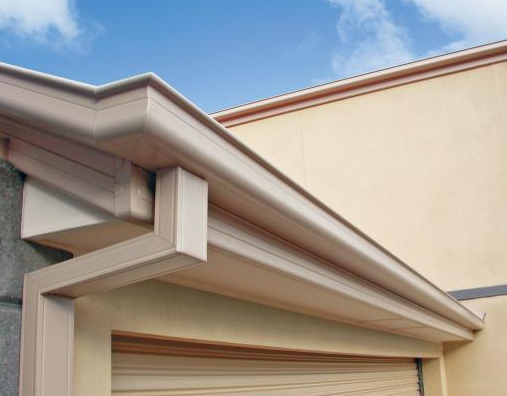 Depending on your state it is available in a range of different sizes and can be ordered with slots in the front to allow excess water to overflow. 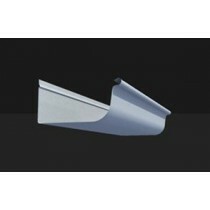 Choose from a large range of pre-painted steel colours or un-painted zinc/al. 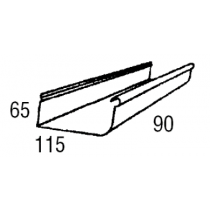 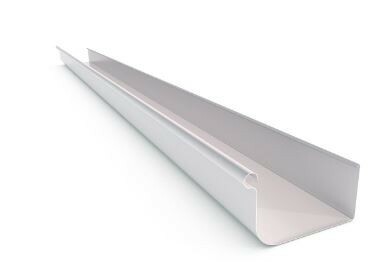 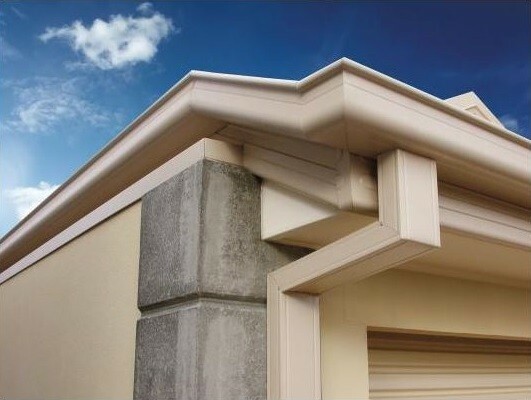 Complete your project with an extensive range of Quad Gutter accessories including brackets, mitres and stop ends. 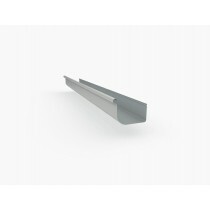 Purchasing this item will earn you 0.000909 Reward point(s)!